Artificial intelligence, algorithms and deep learning applications are no longer science fiction. The potential is far from exhausted. Artificial intelligence in email marketing is no longer science fiction. A few years ago, algorithms and deep learning applications were steadily improving the performance and evaluation of various campaigns. I’m sure we’re just at the beginning. 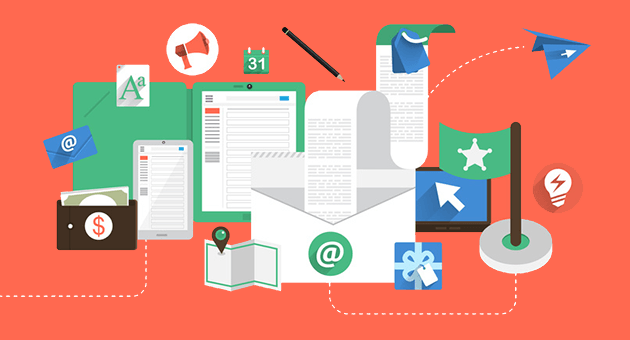 Especially in the field of email marketing, the potential of this new technology is not even exhaustively exploited. The linkage with such artificial intelligence applications creates many new approaches. There are already language assistants who read out incoming emails. But what prevents us from not using the email marketing as an audio-visual medium in general? From the use of audio – conceivable would be a read, personalized speech – up to the graphical representation in the form of e-mails, which are automatically transferred by the artificial intelligence ​​from a two-dimensional to a three-dimensional template. Imagine, you receive by mail advertising of a glasses supplier. You open the email and are greeted by a short audio snippet: “Hello Robert. Nice that you’re back.”. Right here would be the addressee, in this case, an existing customer, suggests that he is in a chain store, in the middle of his inbox – and the seller knows him personally. Talking about Customer Experience: It’s about a new eyewear collection, of course, there are different designs of the frame, colours and tinted glasses to choose from. The model pleases, in the mail itself, the design can be determined, and you have your new favourite glasses in mind. But as sometimes happens, the question quickly arises: Is that me at all? After you have linked a photo of yourself with the image of the favoured eyewear model, the artificial intelligence ​​merges your portrait photo with the eyewear model, and you virtually wear new glasses on the nose. This is not a simple copy-paste method. The underlying algorithm, thanks to Deep Learning – in simple terms, the continual repetition of the same software operation followed by a stand-alone analysis to gain insight – can put the eyewear model photo-realistic in the right place with the same precision as a professional graphic artist, and a split second. Of course, you can do this without noticeable loading timely with all available models. This way, the email marketing customer journey is not only new and exciting; it is interactive and strengthens customer loyalty. The use of artificial intelligence is particularly attractive and diverse, especially in the area of ​​product advertising. Because if the mail, as we have shown in our example, how your app or microsite is built, it can be directly to the landing page and thus almost to an online shopping cart. The user remains in the familiar, “domestic” environment of his inbox. Or think of social feeds. An appropriate algorithm would easily be able to search for the Instagram account of your own company or an influencer who has marked the fire or has used a corresponding #Tag, after the post belonging to the mail and fit this in the mail. Also, it would be conceivable to embed the mail of a celebrity, such as Justin Bieber, who is currently wearing the selected eyewear model in his latest post. The customer is thus only shown what is relevant for him and his purchase decision. He is animated to interact instead of flooding him with (for him) unnecessary information. The First Moment Of Truth is also decisively influenced by the possibility to directly answer questions of the customer, by means of 3D better visualizable product concepts and the “social acceptance” by influencers or testimonials. 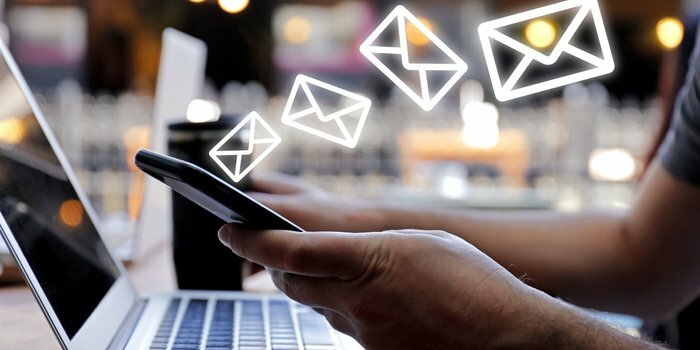 In general, thanks to artificial intelligence, it is possible to create a whole new depth on the email marketing level both in terms of individualization and personalization. Further improvement in email marketing performance is also expected through directly implemented, AI-driven CRM. So it would be about the integration of a chatbots thinking. If we stick to our example of the purchase of glasses, then the customer service would already be possible at the first touchpoint via live chat, if the glasses are also available with glasses thickness. Direct customer communication strengthens the customer’s loyalty to the brand and product and demonstrably also helps with sales, much like retail customer advice. At the same time, the (potential) customer is suggested to have absolute relevance because he immediately receives an answer to his question. In the best case, it is indistinguishable for the user whether he is talking to the customer service or a professional chatbot, because they are also training themselves thanks to deep learning and, after some time, can respond humanely within a set framework. A nice side effect: in the long term, resources can be better used in customer relationship management. At the same time, a conversation with a chatbot offers significantly more possibilities for analysis than discussions with customer advisers – that is in the nature of things. By the way, a completely new tool for analyzing customer satisfaction as well as learnings is created to increase sales by including such insights in the initial address. But let’s think a bit further – why should not chatbots accept orders in the near future – right out of the email? The possibilities currently seem limited only by our imagination, while technical limitations continue to fade daily. 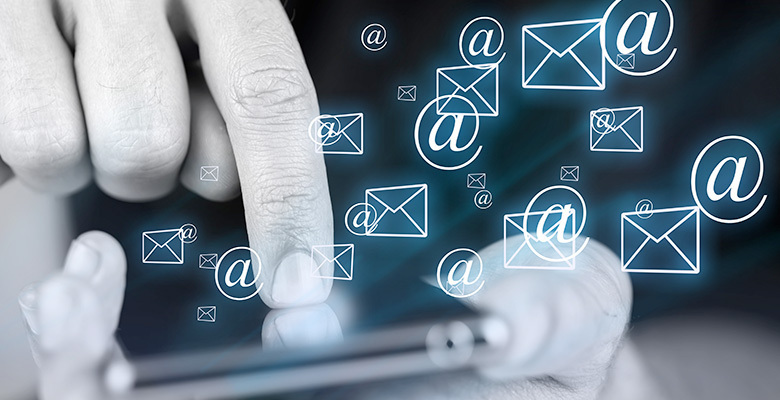 Artificial intelligence could also be used to presort email marketing. These are then played out depending on the user, and the contents are varied accordingly. For example, if Gmail’s well-known “Priority Inbox” was still the user who trained the algorithm, it will become a self-learner in the future, which means that the relevance and email marketing will continue to increase despite or thanks to digital modulation. With the use of artificial intelligence, the customer journey can be shortened – directly to the inbox of the mail account. This development will also have a significant positive effect on average dropout rates. For the shortening of the customer journey and the direct impact on the customer also shorten the online decision process. Challenges also come with the new technology: there are still few regulations in terms of data protection and compliance in the use of artificial intelligence.